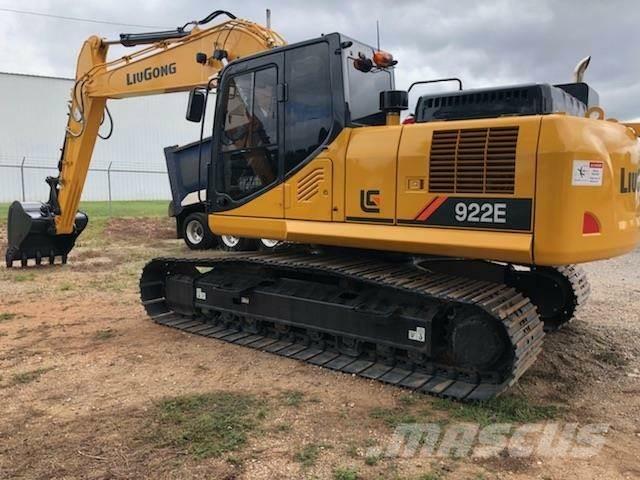 Altre informazioni Description: NEW 2018 LiuGong 922E, Equipped with Cummins Engine, EROPS, Heat & A/C, Pilot Controls w/Pattern Changer, 2 Way Aux. Hydraulics, Suspension 9-way seat, 173 Gross HP, Operating weight 52K Lbs, Digging Depth 21’-5”, Comes with a 5 Year or 7,000 Hour Power Train & Hydraulic System Warranty!!! Ready to go to Work Today!!! 0% Financing for 36 MONTHS and a very LOW intrest rate after 36 months.